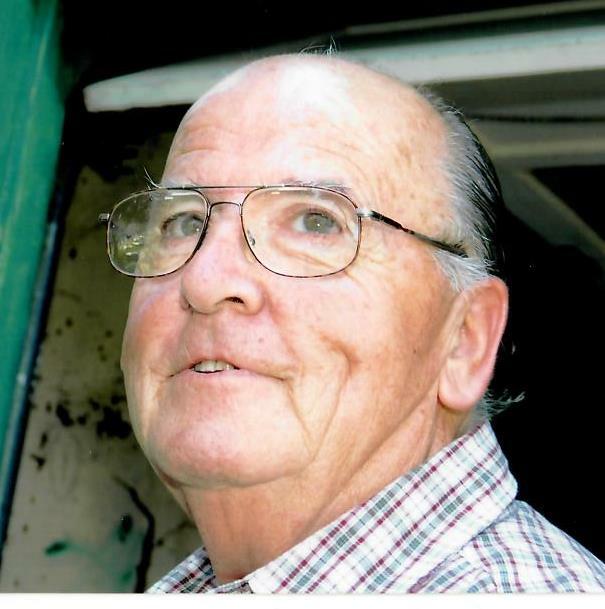 Obituary for Henry E. Wakefield | Iseneker Funeral Home, Inc.
CASTORLAND- Henry E. Wakefield, 90, formerly of State Route 126, Castorland died Monday afternoon, March 25, 2019 at Lewis County Residential Healthcare Facility. A funeral service will be held at 2:00 p.m. on Sunday, March 31, 2019 at Beaver Valley United Methodist Church, Naumburg with Rev. Tracy Cook officiating. There will be no calling hours. Spring burial with Military Honors will be in Castorland Union Cemetery. Contributions may be made in Henry’s name to the Lewis County Hospital Foundation, in C/O Palliative Care Room, 7785 N. State Street, Lowville, NY 13367 or Lewis County Residential Healthcare Facility, Attn. Activities, 7785 N. State Street, Lowville, NY 13367. He is survived by his beloved wife of 65 years, Carol; five children and their spouses, Henry J. and Lee Wakefield, of Liverpool, Jayne and Daniel Juby of Castorland, Paula and Leonard Juby of Castorland, Barbara Bowers and Matthew Paige of Copenhagen, Linda and Steven Barrett of Blue Ridge, VA; 14 grandchildren, 25 great-grandchildren and one on the way, several nieces, nephews and cousins. He is predeceased by a brother, Carlton Wakefield, and two sisters, Caroline Garrison and Dorothy Hoppel. 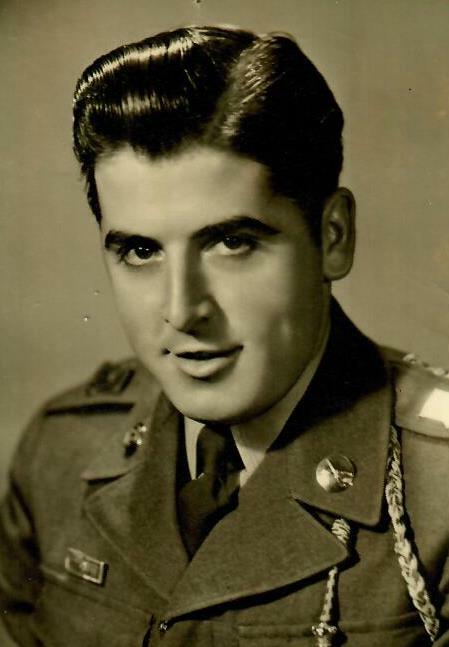 Henry was born on October 26, 1928 at home in Beaver Falls, NY, a son of the late Clifford and Edna Stiles Wakefield and attended Beaver Falls High School and enlisted in the U.S. Army and served form 1949-1952 in Germany during the Korean War. On September 5, 1953, he married Carol J. Moore at the Lowville United Methodist Church with Rev. Williams officiating. Henry worked for J.P. Lewis Company as a papermaker for 46 years until his retirement. He was a member of Lewis County Memorial Post #6912, Lowville VFW and a member of Beaver River Memorial Post #1663, Croghan American Legion, and a member of the Castorland Fire Department for ten years. He enjoyed bowling, hunting and fishing and gardening.